We are looking for host families who will host short stay visitors from abroad as a member of their own family. We are looking for volunteers willing to translate written materials and to interpret for visitors. We are looking for foreign residents who will introduce their country'culture (history, food, music, dance, etc.) at schools. We are looking for volunteers willing to teach Japanese to foreign residents. The Japanese class is held at the Nikko Shimin Katsudo Shien Center on the 1st・2nd・4th Thursday every month. Please visit our office or send the form below. 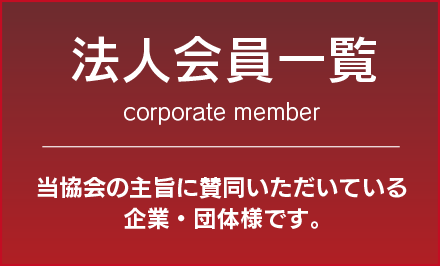 ※When the form is sent, the office will send you the registration form. Please complete and return it to the office.